You could win a HydroCruiser, our most popular SUP! 11' HydroCruiser Inflatable SUP - Pre-Order Today Delivered In May! NOT SURE WHICH BOARD IS RIGHT FOR YOU? CALL US & WE'LL HELP YOU DECIDE! ARE YOU READY TO BECOME A SUP INSTUCTOR AND BEGIN THE LIFE OF YOUR DREAMS? Get adventure in your inbox!  Join our email list for the latest news, adventures, specials, SUP tips, travel destinations, wellness tips, activities, events & more! Thank you! Wishing you an epic adventure-filled season! Can't wait to share more about our innovative products & latest adventures with you! Flat water, river, paddle technique, yoga, fitness, family, friends, locals, visitors. You name it, we'll make it happen, with FUN & SAFETY first! We are excited to announce the release of our newest patent pending addition to our playful family of SUPs … SUP-O-WAR™!! 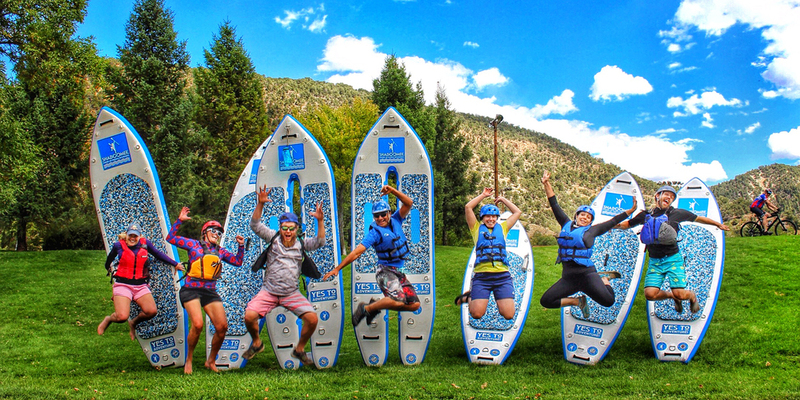 Schedule a PADDLE-O-WAR™ event for your family, workplace or friends! Or get your own to build camaraderie & play on the water!